Gardens and landscapes are often touted as a high maintenance feature to a home. But that only happens with poorly-conceived gardens. Designing your landscape with the climate in mind is essential. It is an excellent way to ensure that your plants will survive the weather conditions in your locale. 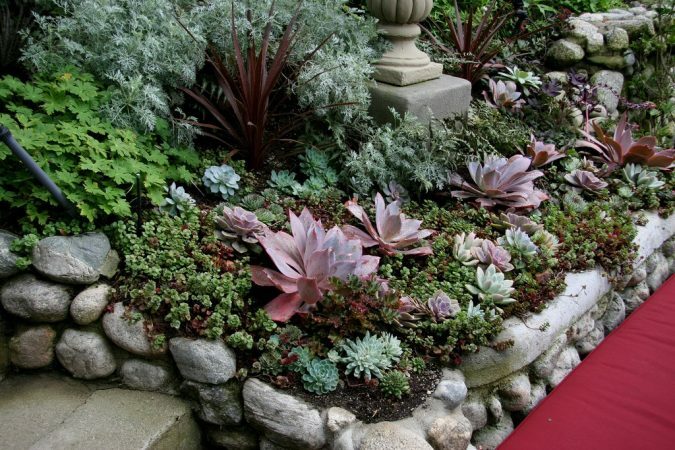 Xeriscaping is a gardening practice that requires landscapers and gardeners to have a good understanding of what the local climate is and know what plants can thrive in such conditions. This technique is gaining popularity because of how low maintenance a garden landscape becomes. Through the careful selection of trees, shrubs, and flowering plants that thrive in that particular climate, very little care is needed to keep everything alive. 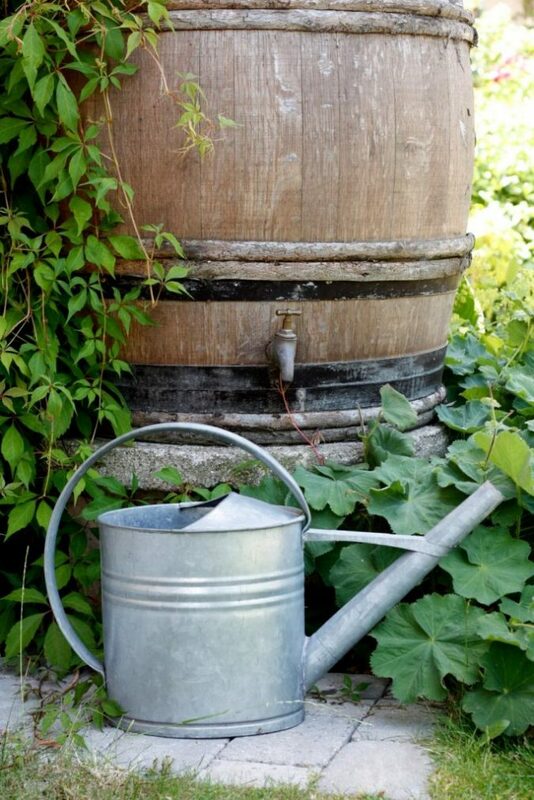 Plants with similar needs are grouped, so you can be assured that none of your plants will be over- or under-watered. Because your garden becomes self-sustaining, all you need to do to maintain your garden is to prune a few dead branches and clear away a bit of the fallen leaves to avoid weeds and pests from gathering. 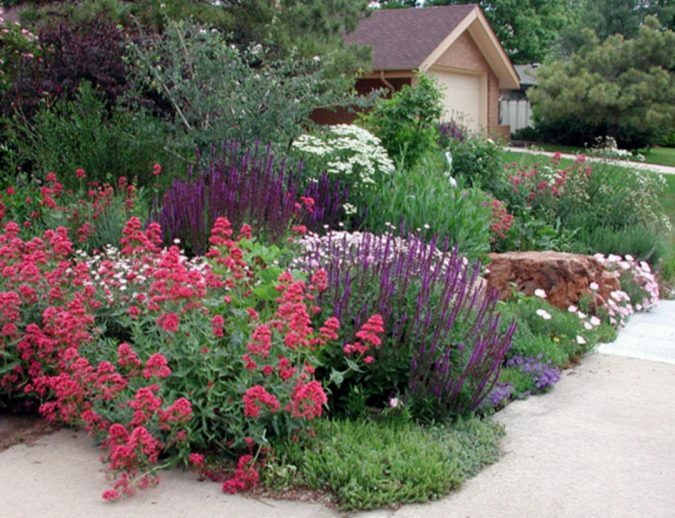 This gardening philosophy makes xeriscaping popular in areas with hotter temperatures. In order to cut down on water utility bills, homes in Northern Nevada have gardens that use plants that do not require a lot of water, like cacti and succulents. While xeriscaping is a popular approach in the more arid areas of the United States, that’s not to say that it cannot also be applied to colder regions. Winter injury is a common occurrence in flora non-native to colder areas like Michigan. Because of the cold temperatures, plants that were not built to withstand the cold are susceptible to frostbite or winter burn. Woodier and hardier plants are more likely to survive the biting cold, so make sure to use plants with those characteristics in your garden. Another thing that you want to take into consideration if you live in areas that can have unexpected cool weather, such as Orlando, Florida, is root rot. 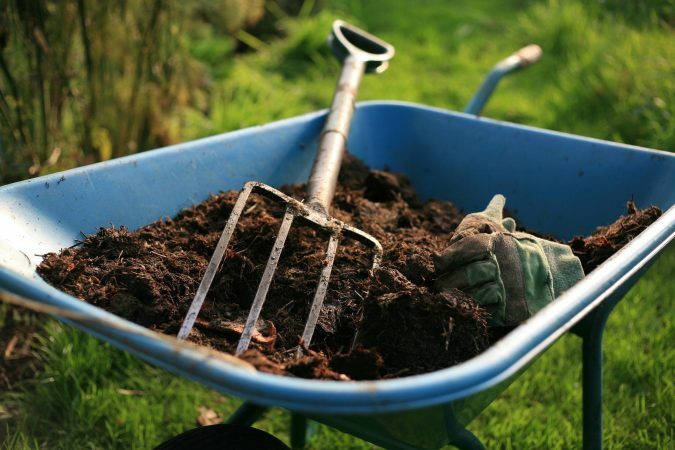 If the soil is too saturated with moisture, this causes plant roots to become soggy and turgid. If you’ve got grass on your lawn, they are more susceptible to root rot. WikiLawn’s Orlando lawn care guide has a list of grass species that you can browse to check what grass works best for your area. Kentucky bluegrass, fescue, or bermudagrass are all great species that you can use to carpet your Florida lawn. 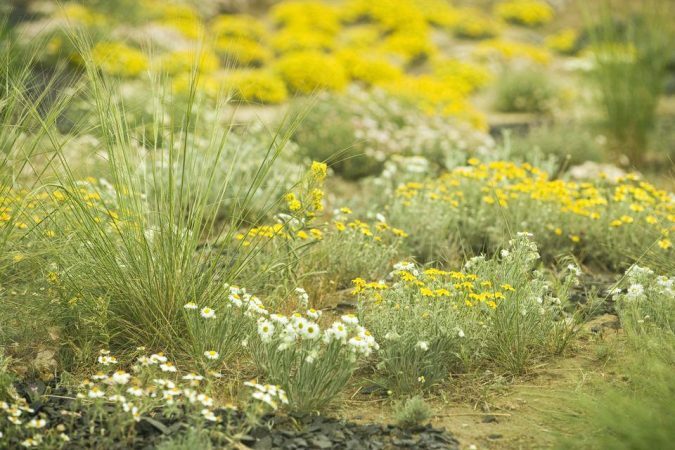 One of the many benefits of xeriscaping is how it really allows for sustainable gardening. In earlier times, specific plants were considered more aesthetically pleasing than others. Because of this, they were planted in areas that they did not normally grow. The introduction of these invasive non-native species disrupted the ecological systems that existed in that area, leading to imbalances in the local food chain. Xeriscaping counters this by reintroducing native flora to the locale, allowing a rebalancing of the local biospheres. 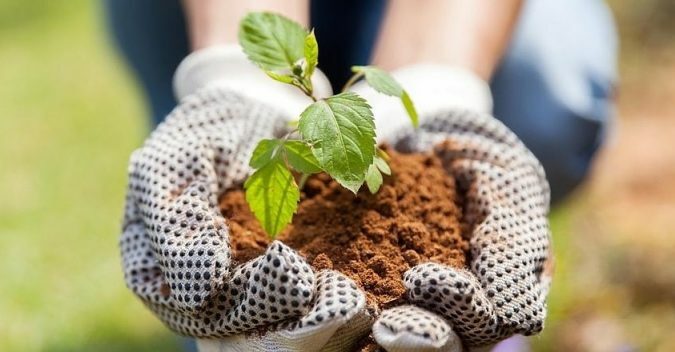 Creating an environmentally conscious and sustainable garden is all about reframing your mindset when it comes to plants and their relationship to the environment they grow in.